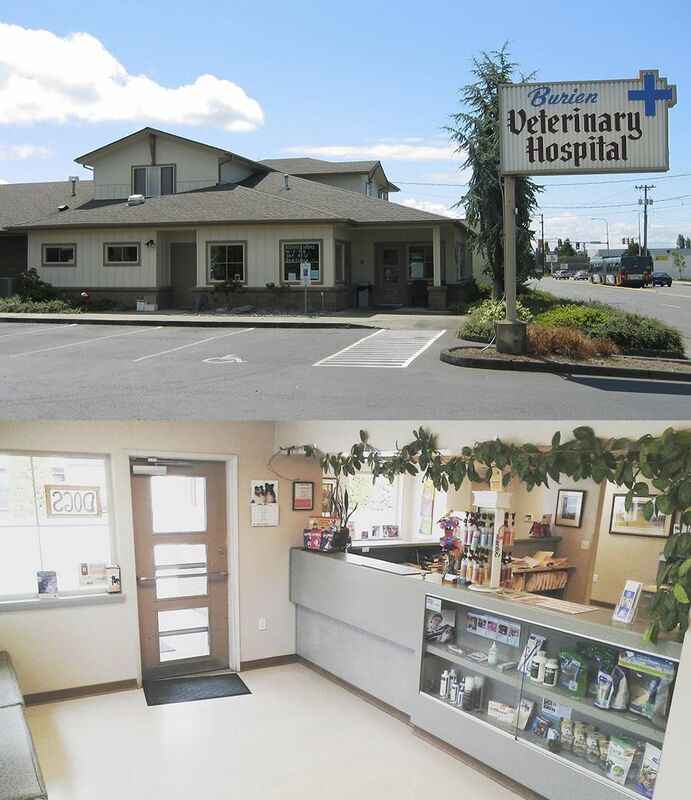 Burien Veterinary Hospital has been serving the Burien area since 1950. Our team has grown dramatically over the years, and we are proud to boast veterinarians and support staff members who are just as passionate about pet care as our founders. 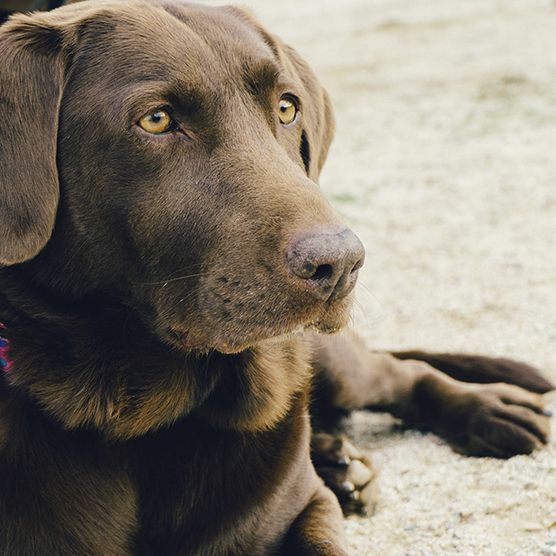 In addition to caring for pets owned by people in our community, we also work closely with several local animal rescues, including Old Dog Haven, Useless Bay Sanctuary and Burien C.A.R.E.S. At Burien Veterinary Hospital, we have been caring for pets in the Burien area for more than 60 years. We are located near downtown Burien and believe in providing compassionate, affordable care for pets in Burien, White Center, Tukwila, and Des Moines, Washington, and the surrounding communities. We offer a full spectrum of veterinary care. 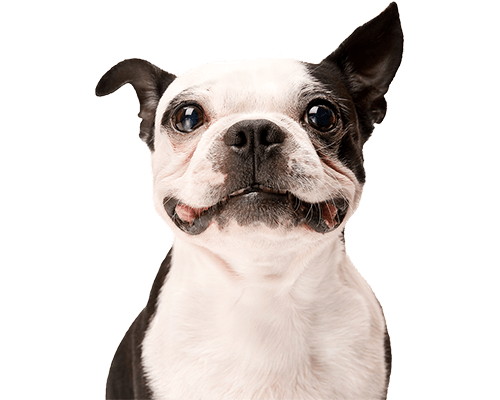 Our specialties include wellness and senior pet care, but we are also equipped with in-house, diagnostic equipment and have the means to initiate appropriate therapies quickly for critically and chronically ill patients. Located just south of Seattle, the hospital was originally opened in 1950 by Dr. Eldon Engel. Dr. Engel ran the practice on his own until 1965 when he hired the recently graduated Dr. Williams. Dr. Williams and Dr. Engel worked side by side until 1983 when Dr. Williams took over the practice. The business continued to grow, and in 1995, a newer building was constructed. Dr. Le joined the practice in 1999. Shortly after, Dr. Le married Dr. Williams’ son. Since Dr. Williams’ retirement in 2005, Burien Veterinary Hospital has grown to employ five veterinarians and 17 support staff. We believe in providing thorough, efficient and compassionate care for pets through the use of high-quality veterinary medicine, cutting-edge technology, and a human touch. We strive to provide the same level and style of case that this hospital has provided to the community for more than six decades, and we are deeply appreciative of the clients who have stuck with us throughout the years. We offer the services your pet needs for a lifetime of good health. 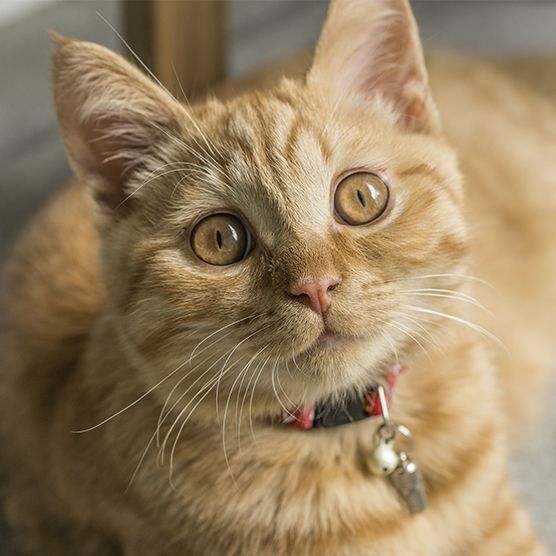 From routine wellness visits and vaccinations to senior pet care, spaying and neutering, and even boarding, we are here for all the compassionate care your pet will need throughout the course of his or her life.